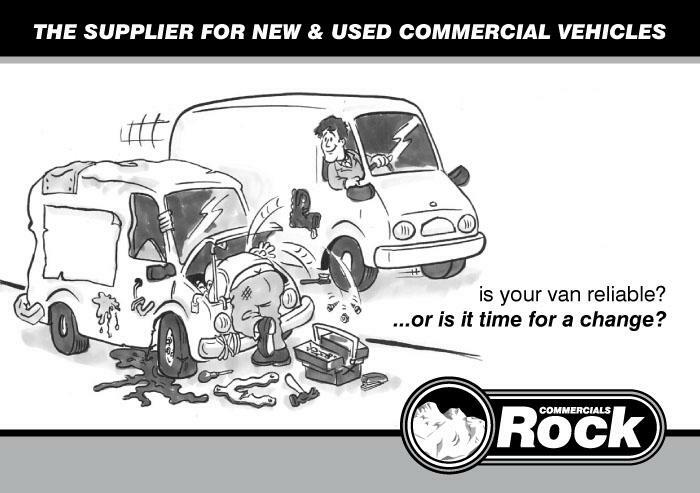 Rock Commercials Ltd - vans for sale based in Bridgend, South Wales and offering free UK delivery. We seem to have a technical issue with our phone lines and they are taking longer to connect than normal. We are looking in to the issue. When you call the line stays silent for longer than you'd normally expect but it does eventually connect. If you cannot get though please call the office mobile 07813 717193. We hope to have this resolved as soon as possible. The latest '67' registration started on the 1st September 2017. Please call us for the latest deals. I've just been looking around at other websites and they tend not advertise prices on the vans for sale just finance figures? What do they have to hide? Speak to us! Finance or cash van sale the choice is yours. 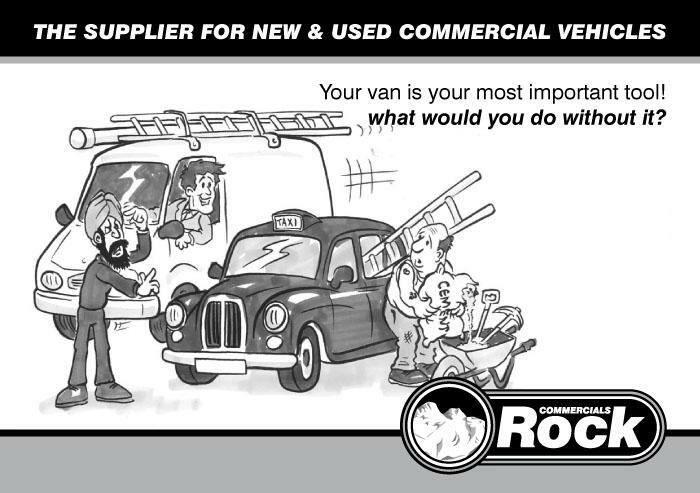 If we do not list the van for sale that you are looking for tell us what you want or what you do and what you need. 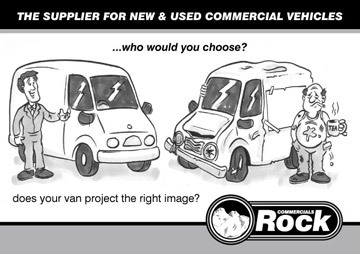 We'll tell you the best van for the job and the best prices we can offer. We sell all makes and models of vans, new and used, Citroen, Fiat, Ford, Iveco, Mazda, Mercedes-Benz, Nissan, Peugeot, Renault, Toyota, Vauxhall and Volkswagen van for sale. No pressure, no hassle. We'll give you a named contact so you know who you're dealing with. 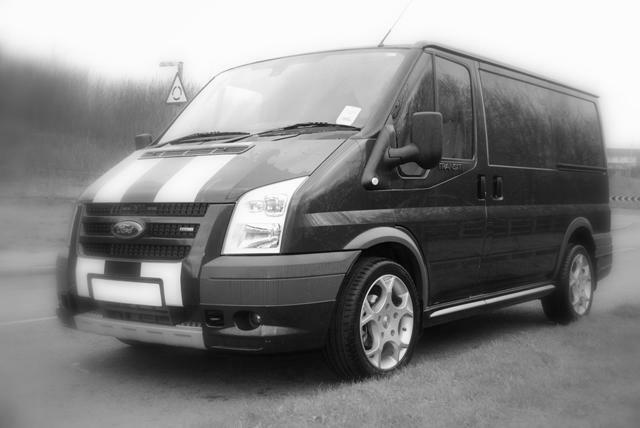 If you like what you hear we about the van we have for sale you can complete the van sale over the phone and post you the paperwork, then deliver the van to your door. Simple, quick and easy van sales. Plus if you need anything added to the van from phone kits or ply lining to racks and sign-writing we can organise it all before delivery so your van can go to work straight away. 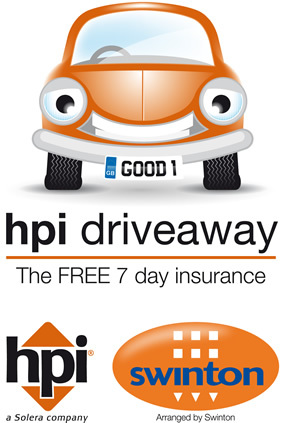 Don't forget FREE DELIVERY TO YOUR DOOR!!!!!!!! Team on 01656 86 79 80 now! We are happy to report that we are authorised by the FCA and our authorisation number it FRN 738364. We were previously registered and regulated by the Office of Fair Trading and held an appropriate Credit Consumer Licence. This has now changed as we are regulated by the FCA. Wishing all our customers, suppliers and visitors a Happy New Year. Do you need a specific vehicle on a specific date in the future or do you need a vehicle delivered at a specific time? Then just let us know when you order the vehicle. We’ve managed to deliver at requested times as early as 6am and as late as 9pm. We can deliver any day of the week that fits with you. Are you fed up being passed from Salesman to Business advisor to Sales Manager to administrator back to Salesman? 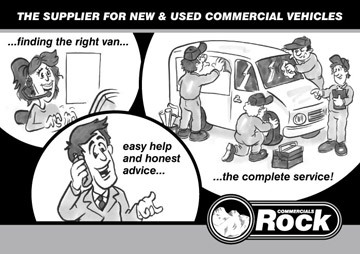 Here at Rock Commercials Ltd you’ll have one specific point of call who will administer all your needs from your initial phone call through to delivery as well as any after sales queries you may have. 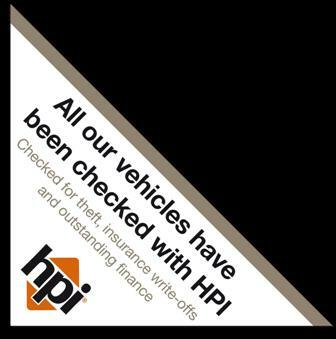 You can rest assured we’ve checked this on every used vehicle we sell.